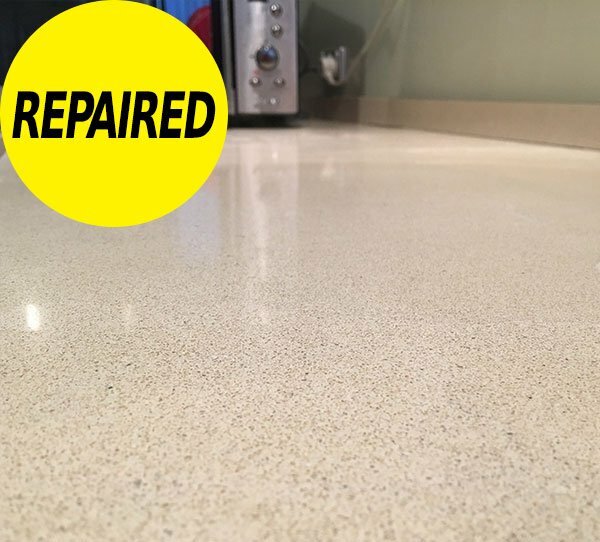 Stone Benchtop Repairs experts for all chip, crack, burn, polish, dull and cleaning solutions. 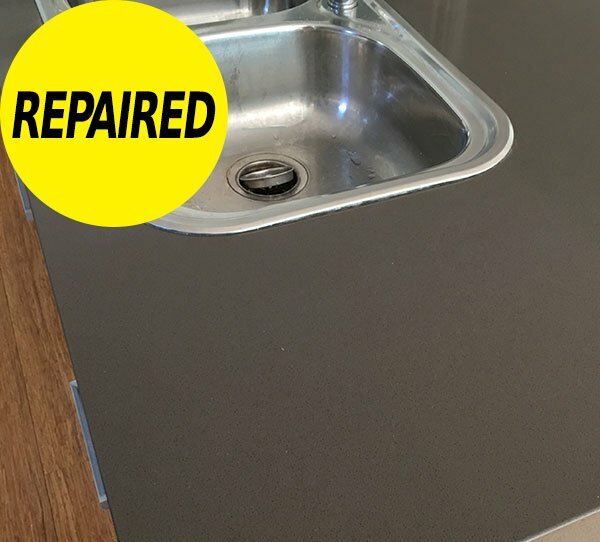 Experts in all repair stone benchtop & Caesarstone. 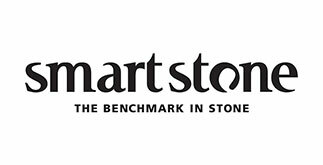 we know STONE, hence we are the stone experts with all repairs to all stone. 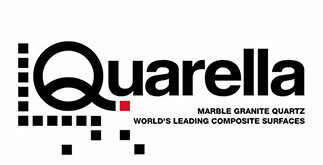 Including Marble, Granite, Quartz. 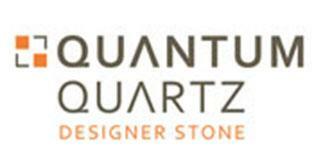 Especially Caesarstone, Quantum Quartz, Silestone, Essastone or any other brand. All regional centres Australia Wide. 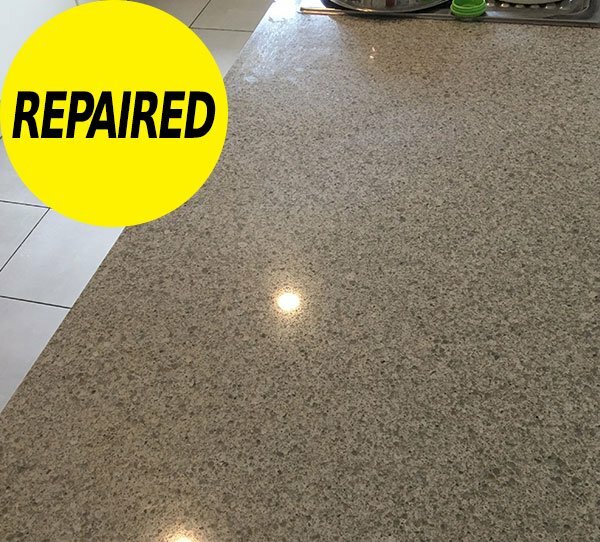 We offer a range of stone restoration and modification services. 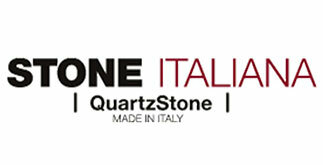 Which including polishing granite, marble and quartz. 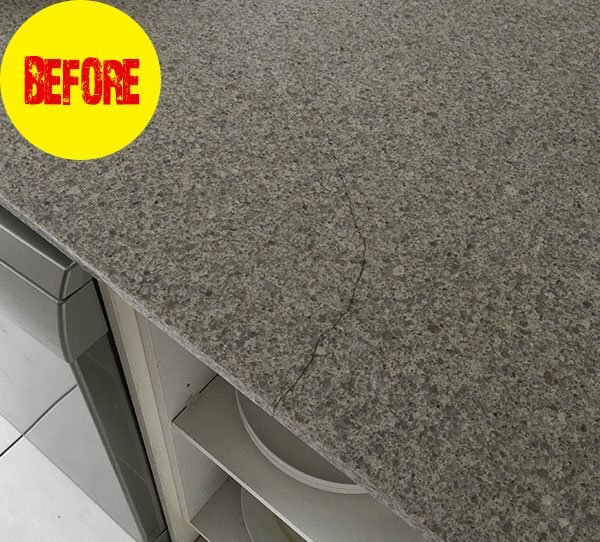 Modification or cutting of caesarstone, granite and stone benchtops. 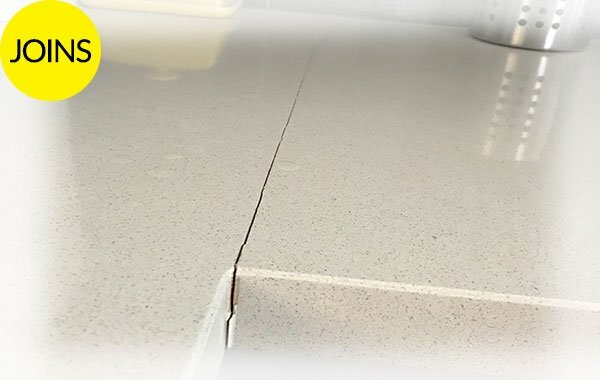 Subsequently our cutting service is done professional and without throughout your home. 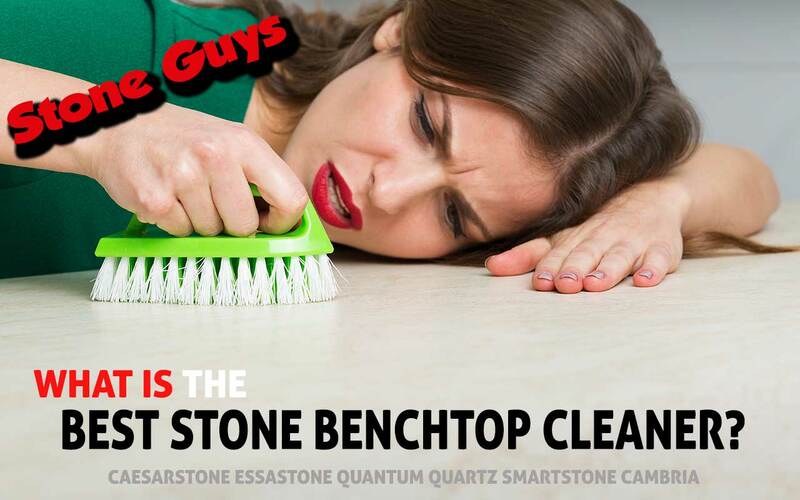 Ultimately keeping your Stone Benchtop has never been easier. 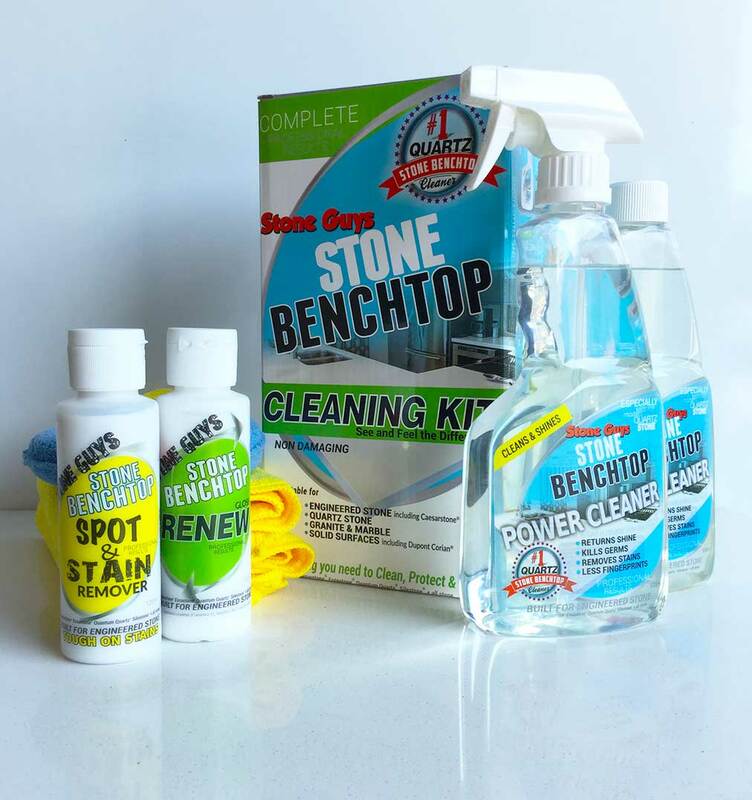 With our especially formulated Stone Benchtop Cleaners. 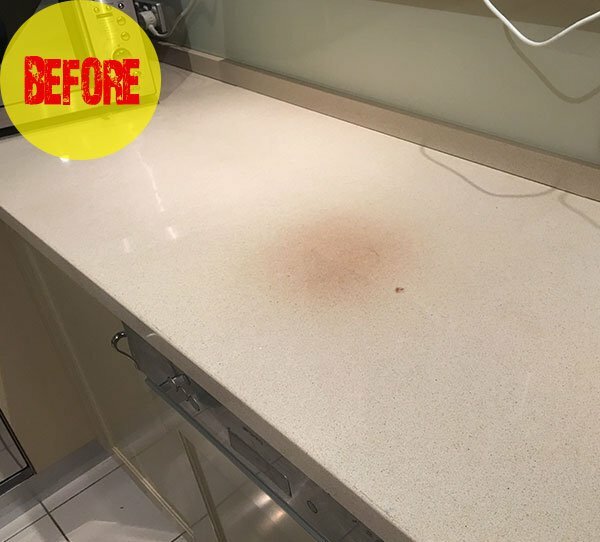 For this reason keeping your Stone Benchtop clean, shining and easy to look after has never been more simple. 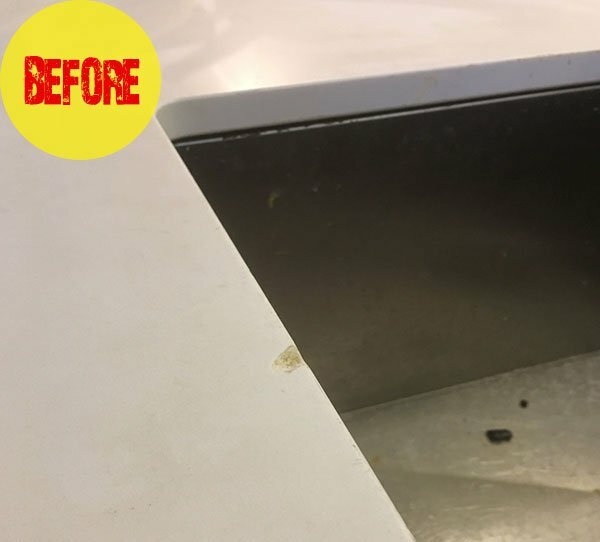 The same cleaning power our technicians use! 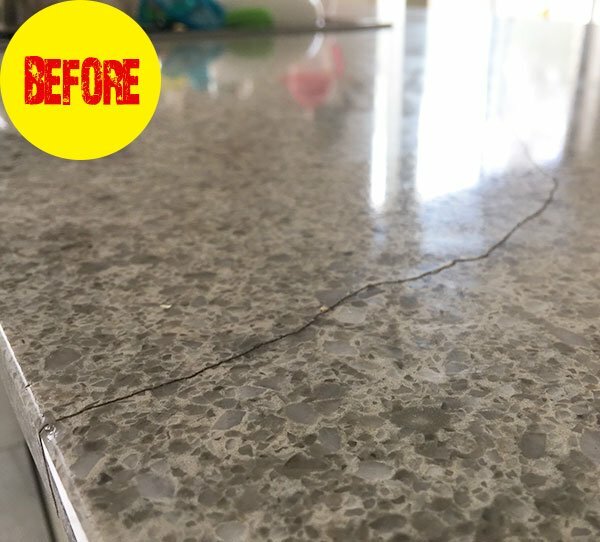 Undoubtedly how to clean caesarstone or any stone benchtop is now easy. 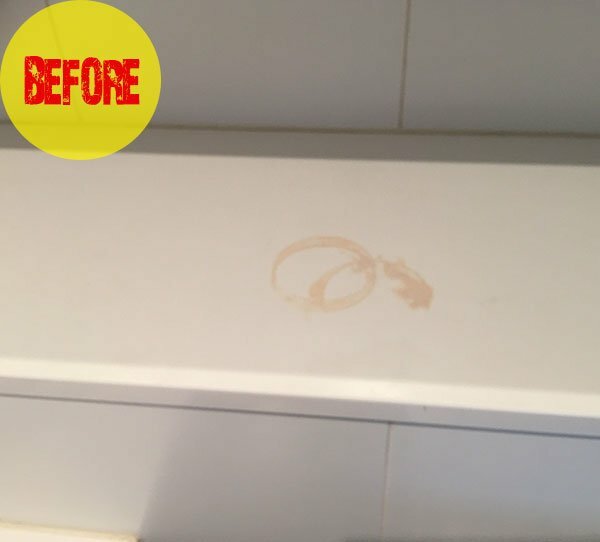 As a result of our specially formulated Stone Cleaners. 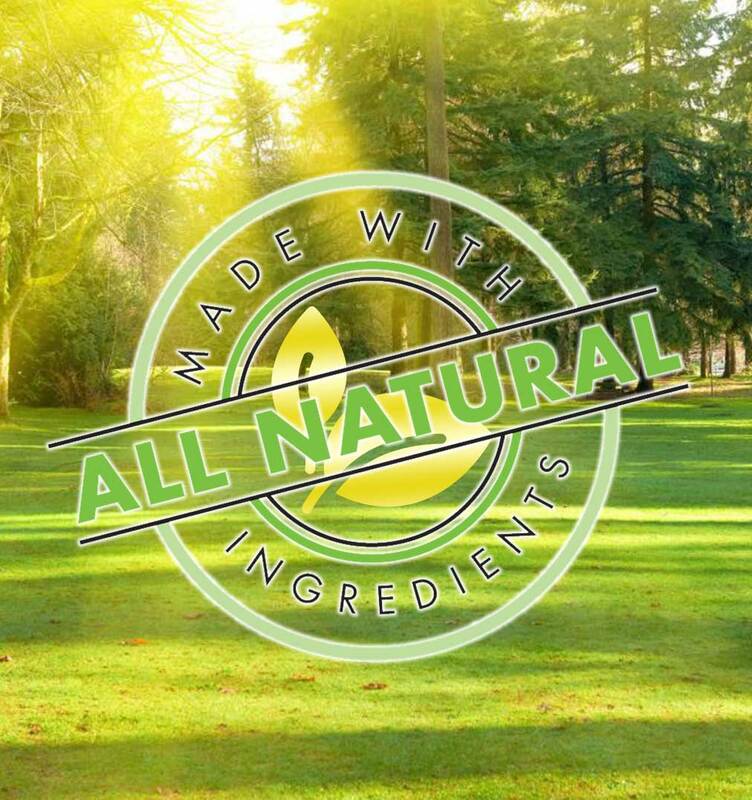 Furthermore, follow us on Facebook and Instagram for the latest Tips, Tricks and Hints. 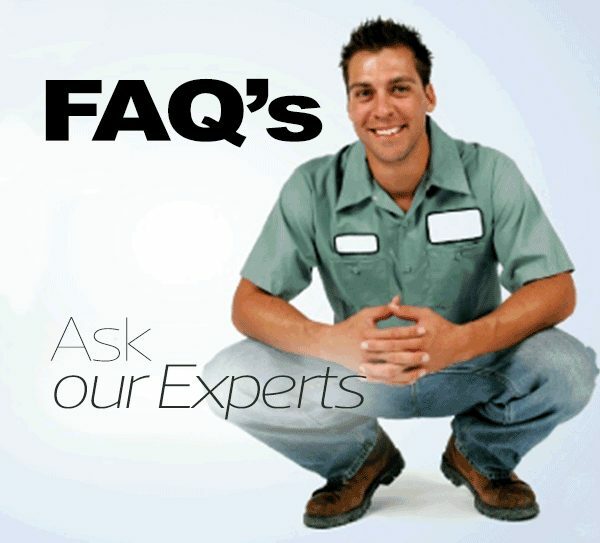 In addition you will have access to our videos. Subsequently can all be repaired. 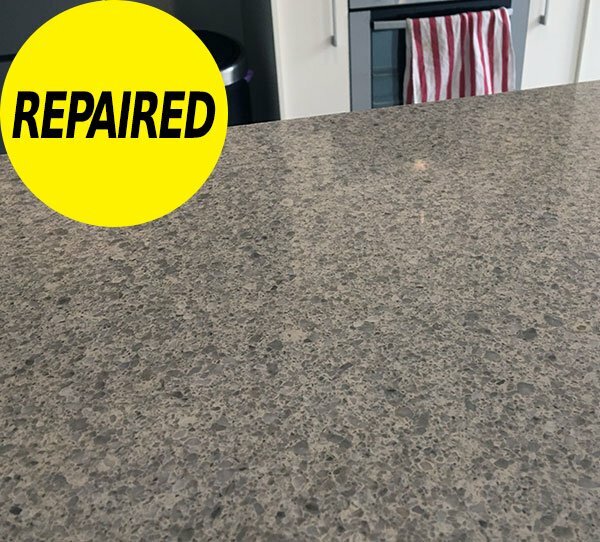 Below is some of our before and after repairs. 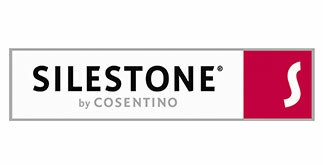 including Caesarstone, Silestone, Essastone, Smartstone, Cambria, Trendstone, Stone Ambassador, Stone Italiana and all other brands. 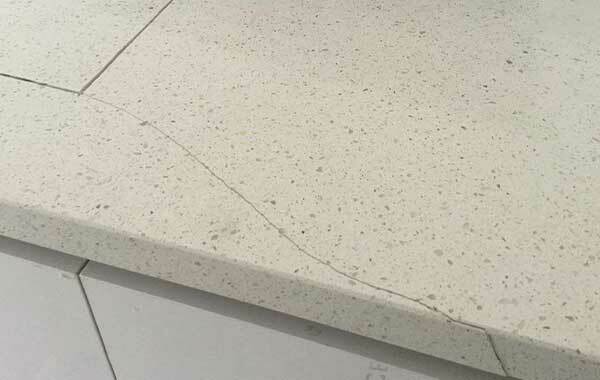 My husband cracked our beautiful caesarstone benchtop with a pizza stone. 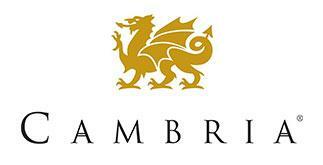 After being recommended to your company by our real estate agent, we where so, so glad they did. 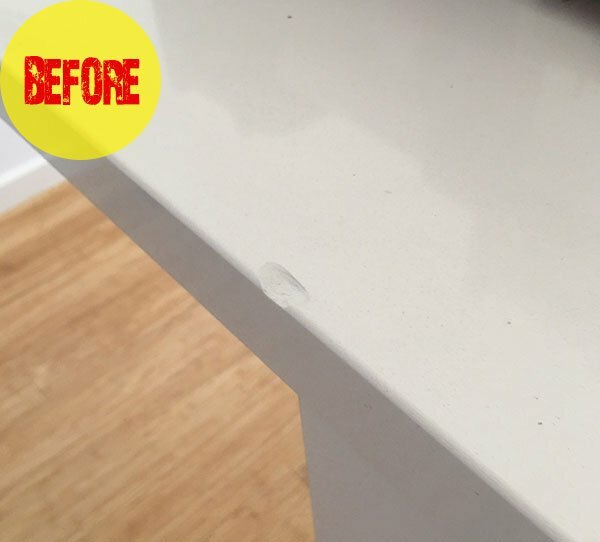 Fantastic Result, you would never know. 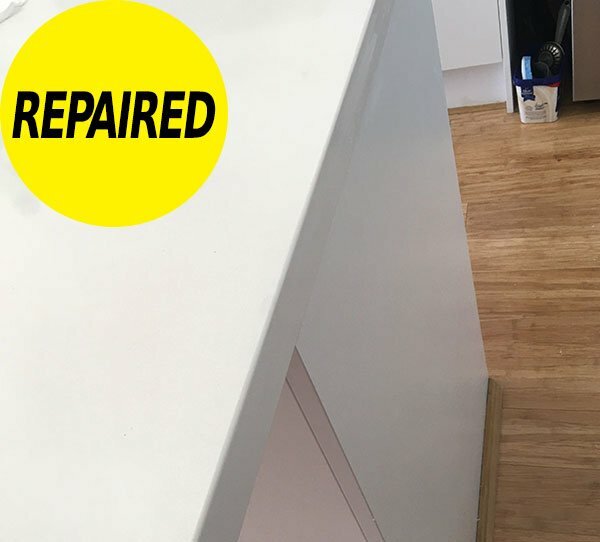 Easy process to have a chip repaired on our Caesarstone benchtop in our rental unit. 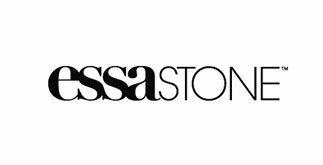 The Property Manager was more than IMPRESSED..........Thank you STONE GUYS you saved my BOND! 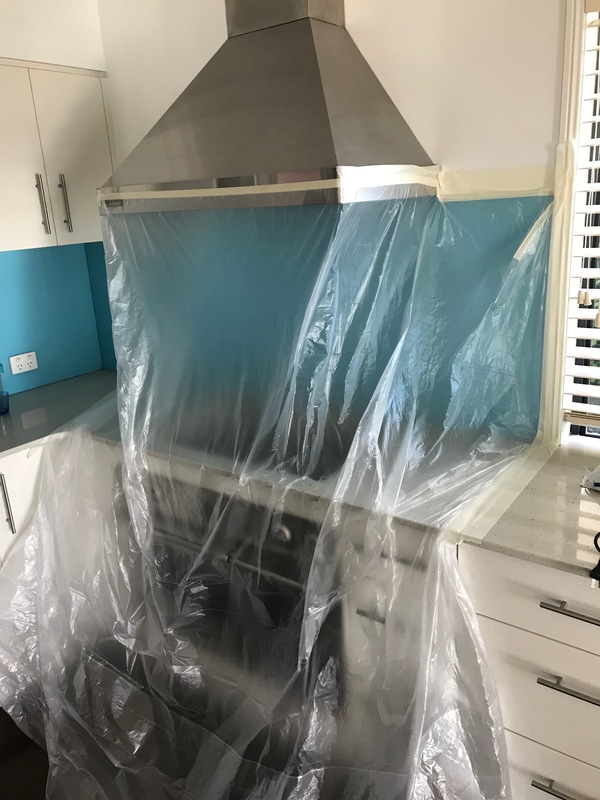 Our property management agency has been using you guys for years and I must say..... you still totally amaze me with the quality of your repairs and how you can return the benchtops back to their former glory. 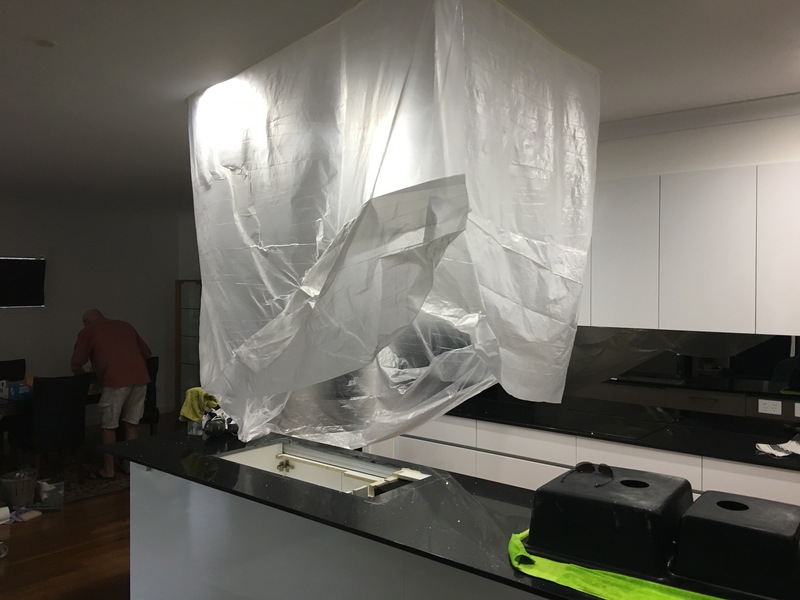 After contacting numerous people about damage to our stone benchtop from using some oven cleaner. 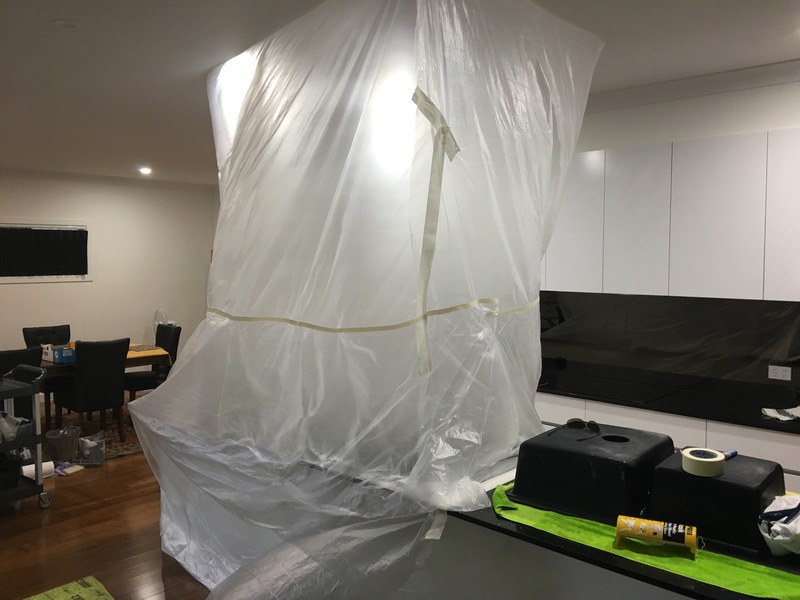 I must thank you for a stress free, cost effective solution to the issue. 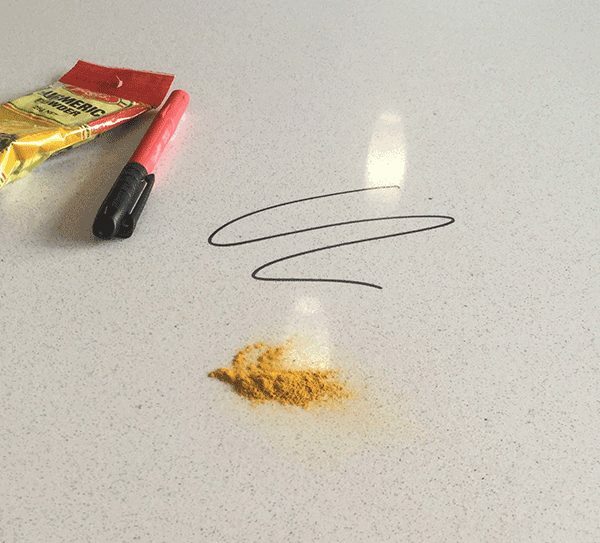 Everyone else said it had to be replaced. 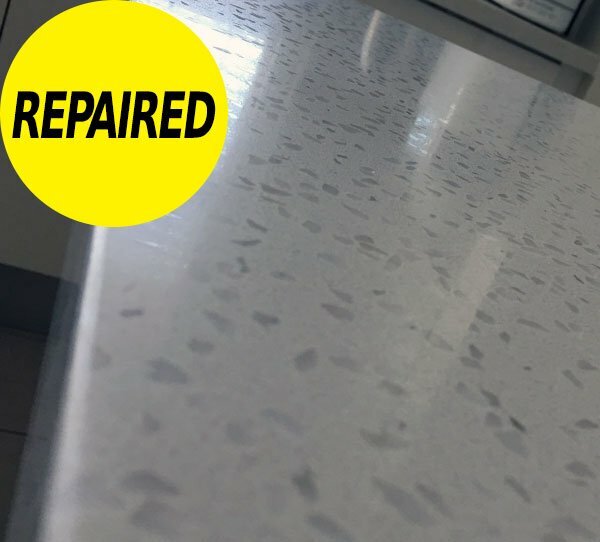 Could not be happier with the repairs to our stone benchtop. 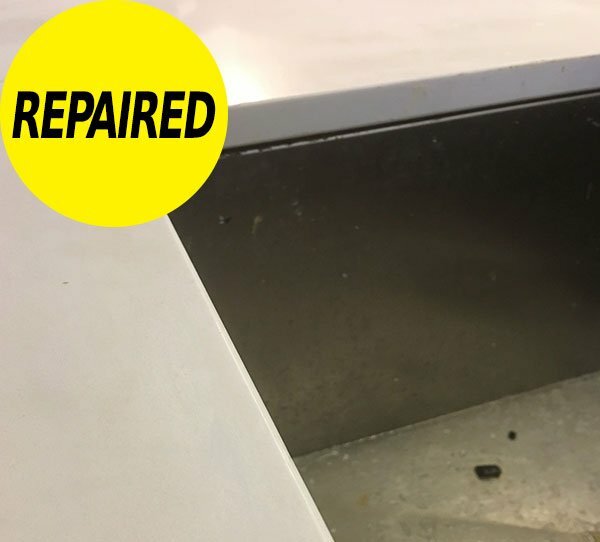 We had a number of chips, not only did your technician repair these beyond our expectations. But was on time and also called up half an hour prior to arriving. 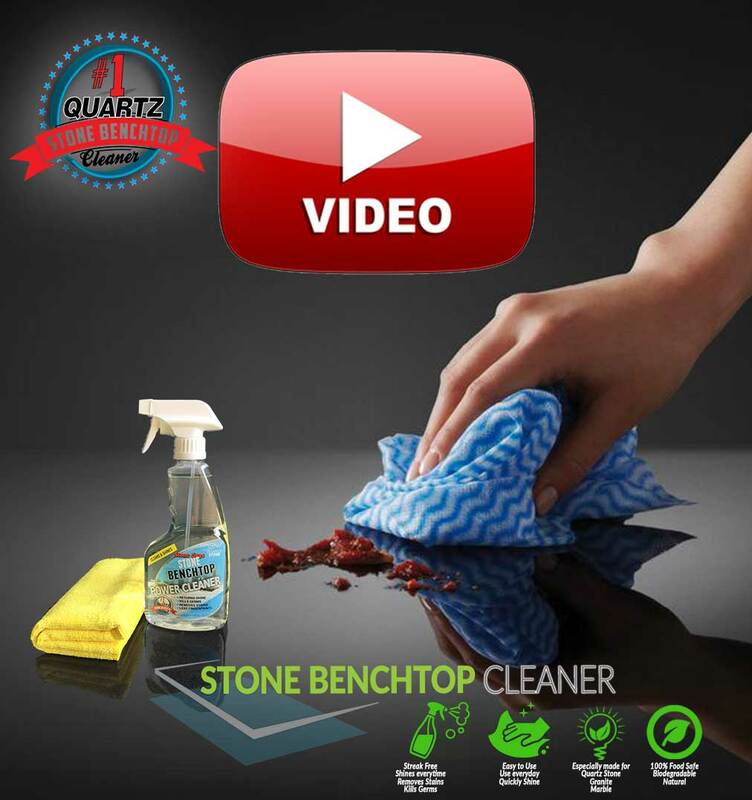 CLEANING YOUR STONE BENCHTOP HAS NEVER BEEN SO EASY! 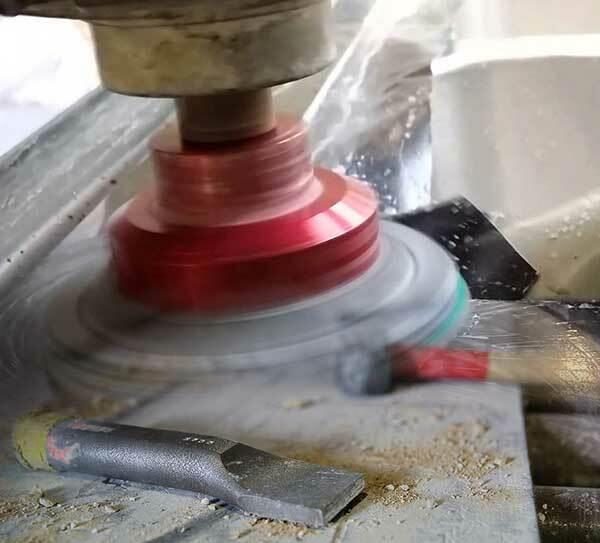 STONE BENCHTOP CUTTING & MODIFICATIONS? 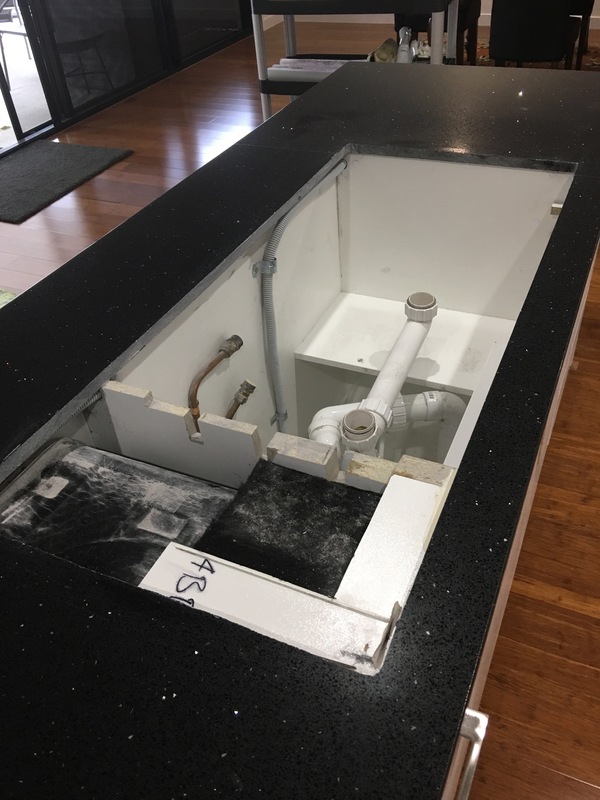 As a result of our highly skilled Stonemasons are able to complete all types of Stone Benchtop Repairs and Modification in-situ. 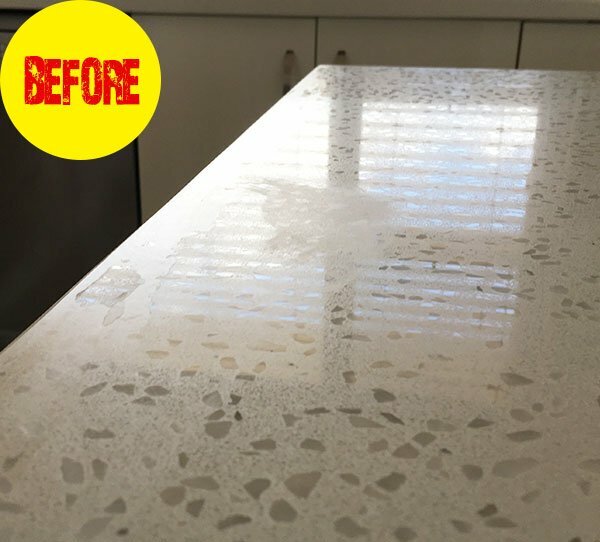 Are your stone benchtops hard to keep clean? In a word you are in the right place. 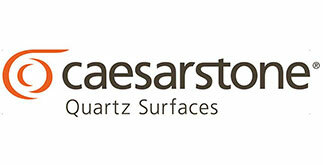 Especially formulated cleaners and stain removers for Caesarstone & all our bands of engineered & stone benchtops. 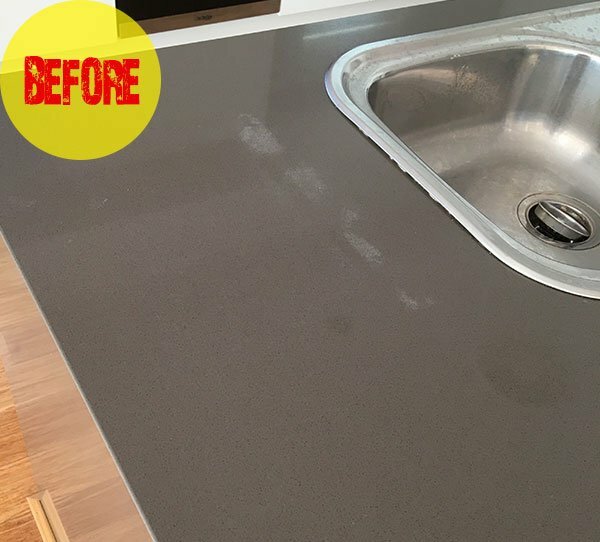 As a result you will LOVE YOUR STONE BENCHTOP AGAIN! 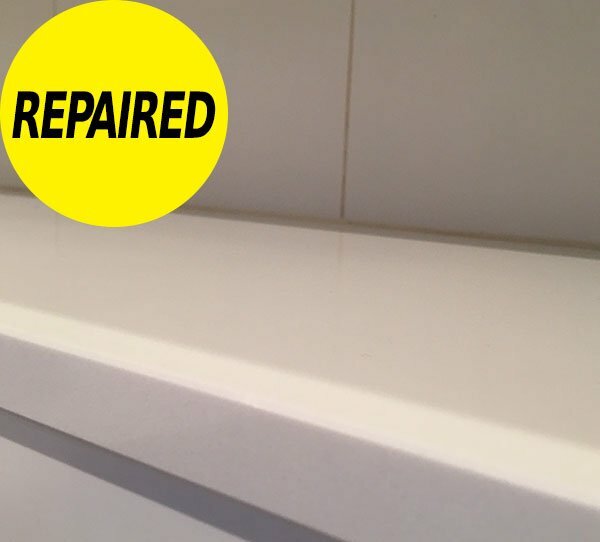 Repair Stone Benchtop Melbourne Perth Sydney Canberra Brisbane.